who are going through similar challenges. opportunity to share your experiences, gain hope and courage, get answers to your questions, help other women like yourself, and, best of all, make new and lasting friendships. Survivor Support Groups are all led by trained facilitators, who are breast cancer survivors or medically trained professionals. 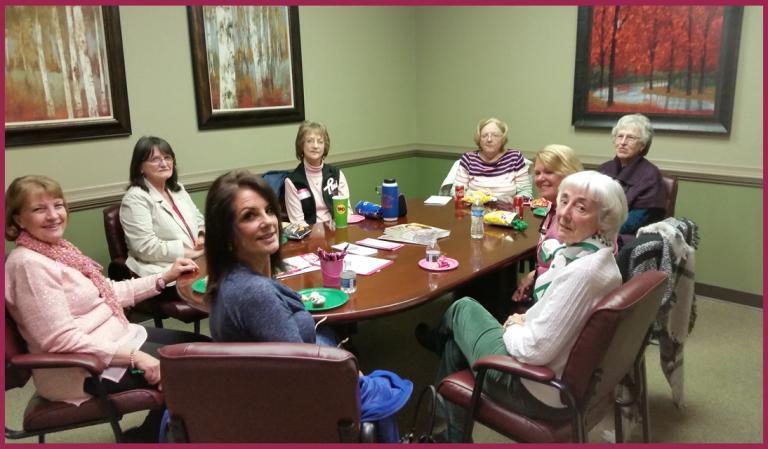 Each group is open to women of all ages who have been diagnosed with breast cancer. of the Survivors we serve. Do I Need A Support Group? "Survivors that attend support groups receive hugs as well as social and emotional support from other survivors that have traveled the same journey. Receiving education and positive steps to recovery lets them know they are not fighting alone"
FREE programs, services, and medical supplies, as well as community education.